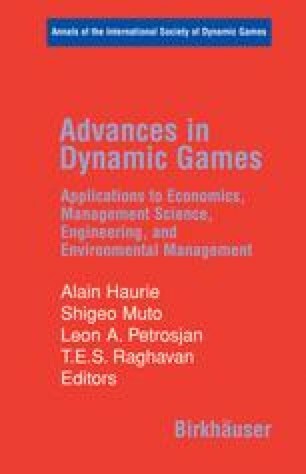 Many models of energy market development and decision-making processes take into account the competition between energy suppliers, and the theory of games is an appropriate tool to study these problems. This chapter is devoted to numerical analysis and modification of the game-theoretical gas market model developed by Klaassen, Kryazhimskii, and Tarasyev. We describe a software G-TIME elaborated for this purpose and the results of a simulation and sensitivity analysis on the data of the Turkish gas market. The last section deals with the notion of a generalized Nash equilibrium, which seems to be useful for taking risk and uncertainty into account. The research is based on approaches and methods developed in [1, 2, 3, 4, 5, 6, 7, 8, 9, 10]. Partly supported by RFBR Grants N 05-01-08034-ofi p and N 06-01-00483a, and N 05-02-02118a.